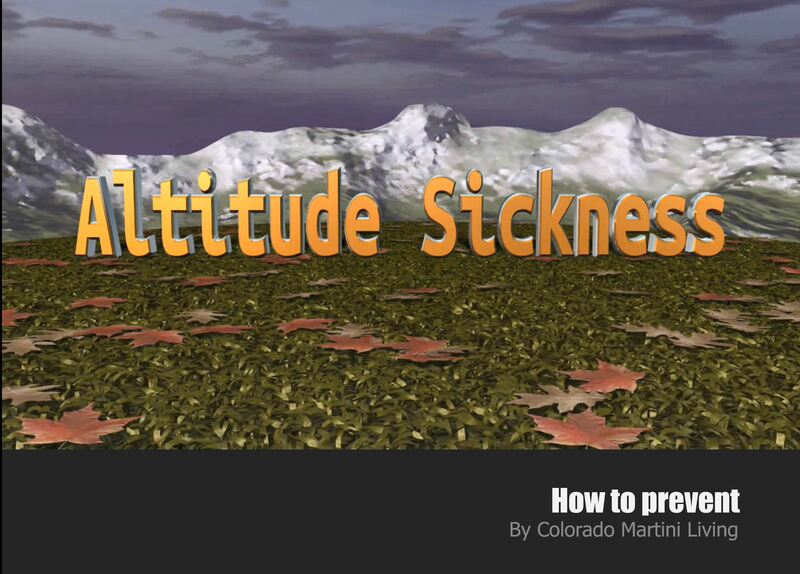 Want to prevent altitude sickness from happening? In this episode we will talk about some of the tricks to preventing mountain sickness. 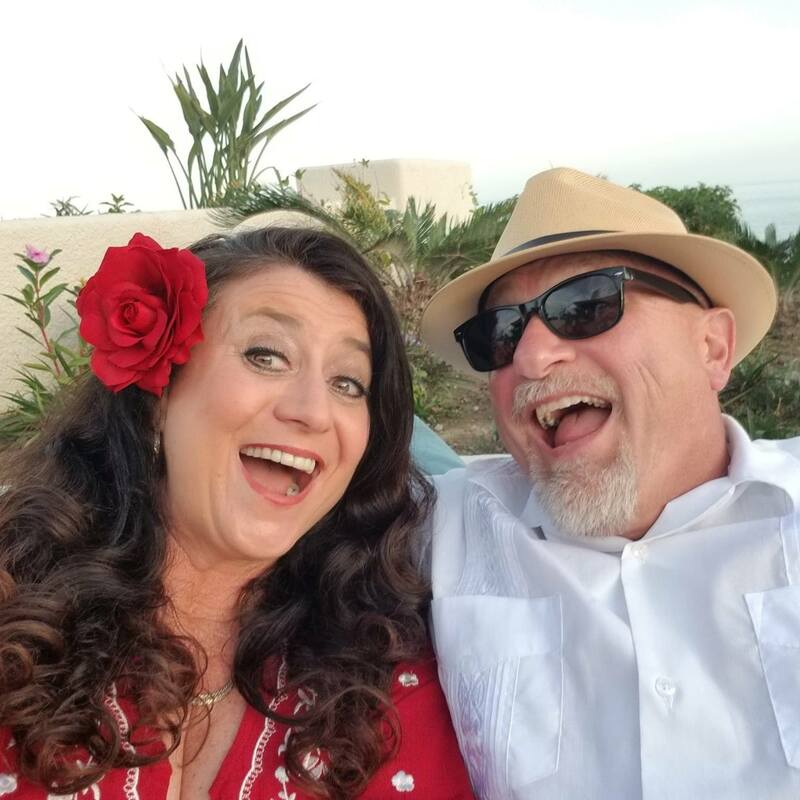 See helpful links below. Altitude Sickness symptoms usual occur within hours after arriving at high altitude and can include headache, nausea, shortness of breath, and inability to exercise. Mild cases may resolve in one to three days. Severe cases may require oxygen, medications, and moving to a lower altitude.